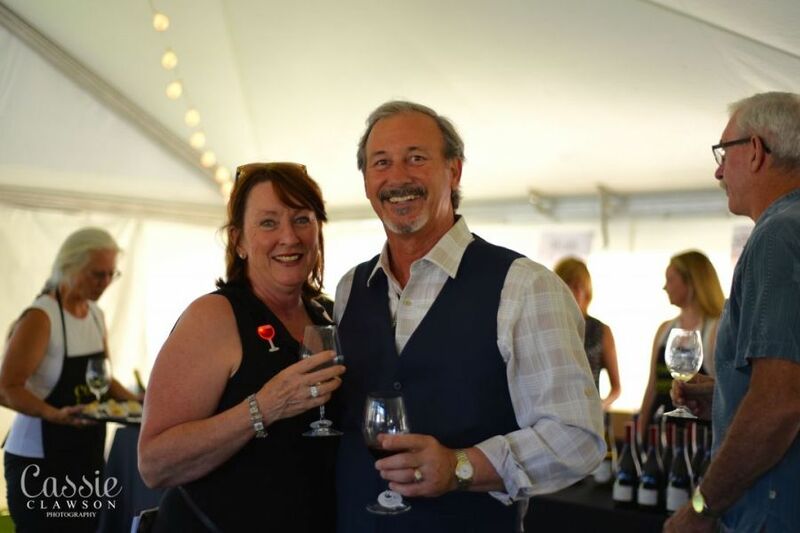 Cork & Barrel is the wine event of Central Oregon. This annual fundraiser, held at Broken Top Club in July, directly benefits KIDS Center, Central Oregon's only child abuse intervention center. 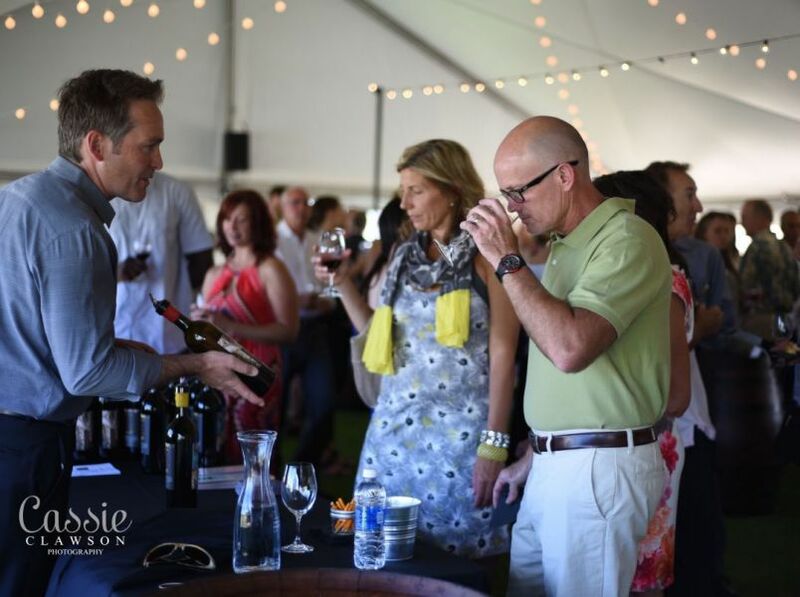 This year, Cork & Barrel is bringing in featured wineries from the Willamette Valley, Columbia Gorge, and Walla Walla, along with local and regional guest chefs and restaurants for three days of events. 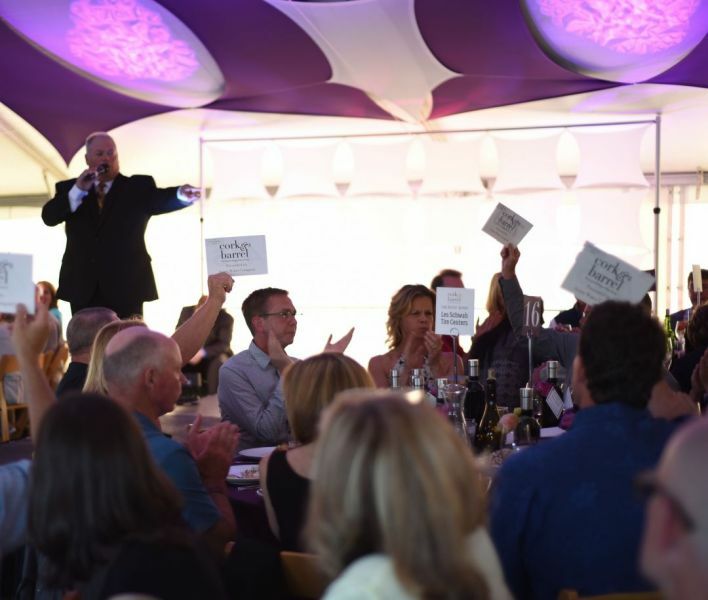 There are winemaker dinners on July 20th, wine country exploration and small bites at A Sip of Cork & barrel on July 21st, and the exciting Live Auction and 5-course dinner at the Grand Cru fundraiser on July 22nd.